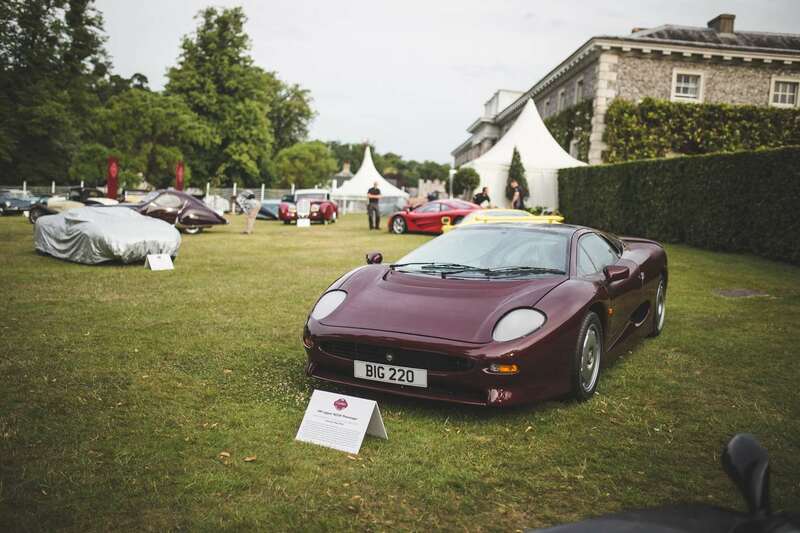 A car ‘without a single bad angle’ has triumphed as overall winner in the Cartier Style et Luxe concours d’elegance at the Festival of Speed 2015. 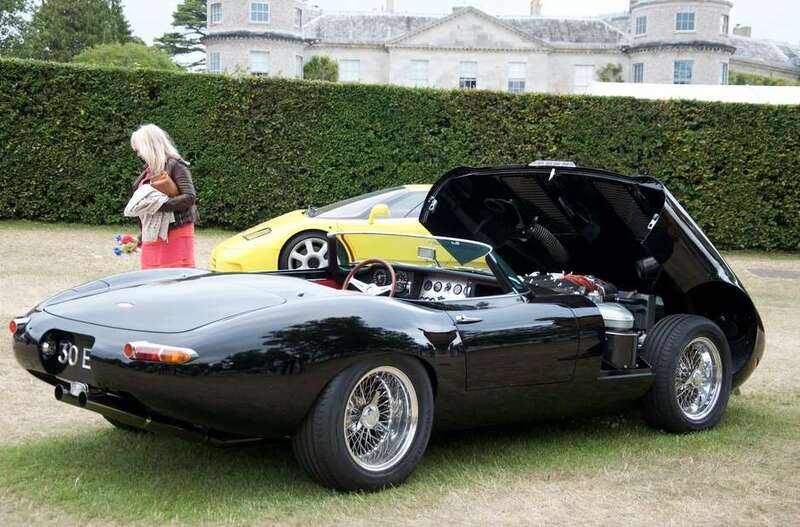 It’s the car that has come all the way from the USA to be at FoS, where it has literally kept tens of thousands of enthusiasts transfixed for its sheer sculptural beauty. And the winner is? 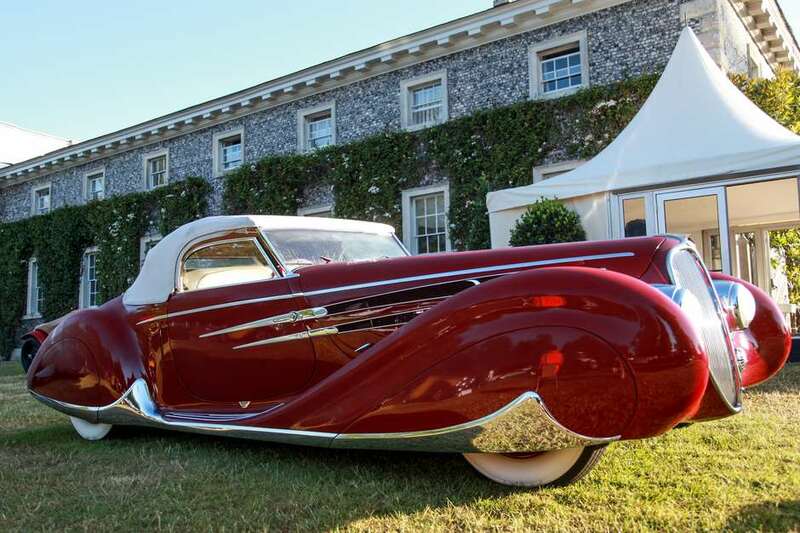 The 1937 Talbot-Lago T150-C-S ‘Goutte d’Eau’, otherwise known as the Talbot Teardrop. And you need only see its shape to know why it is called that. 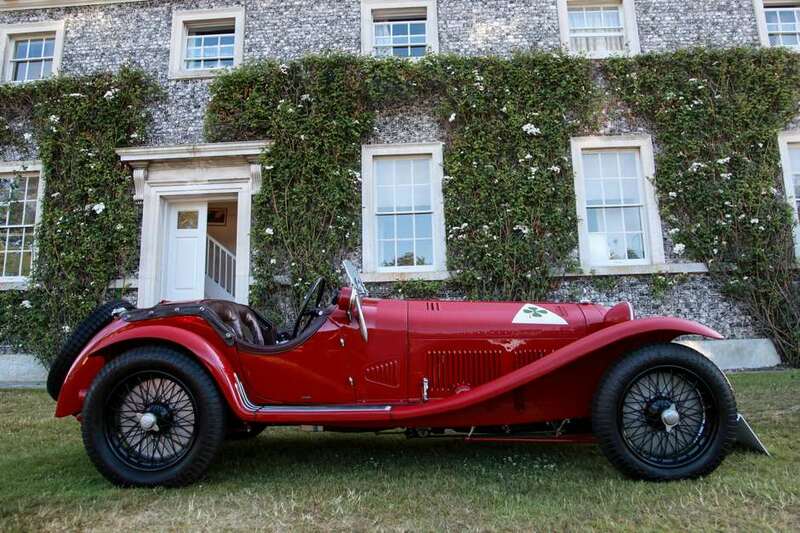 The Talbot-Lago is one of five Figoni et Falaschi bodied cars of the 1920s and ’30s brought over for FoS this year from the Peter Mullin Automotive Museum in California, a shrine to all automotive things French and Art Deco. 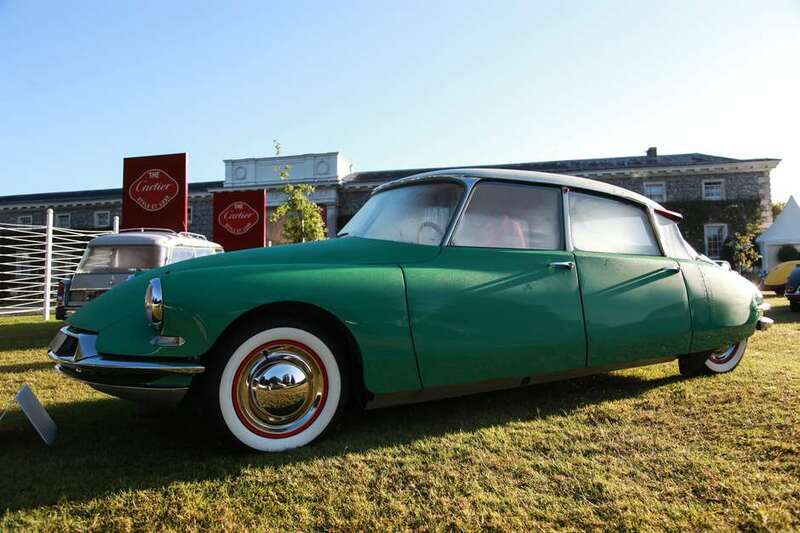 Popular with Hollywood stars of the era, only 14 of these special cars were ever made. Thirteen survive. 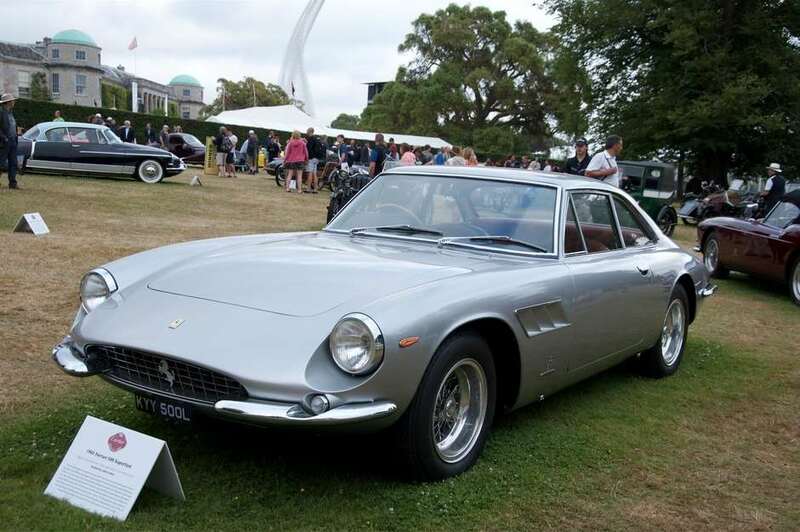 The Cartier Style et Luxe-winning example was originally owned by Bentley Boy Woolf Barnato and raced at Le Mans in period before being shipped to the US in the 1960s.